This credenza would look awesome in our front room. I'm coming around to embracing jumpsuits, and this one gets me all heart eyes emoji-like. Looking into new planners for next year and this one piqued my curiosity. I've fallen into this trap many times! I'm an INTJ; here's why you need one in your life. ...But it's also why people think I'm a robot sometimes. Um, hello, can I please live here?! 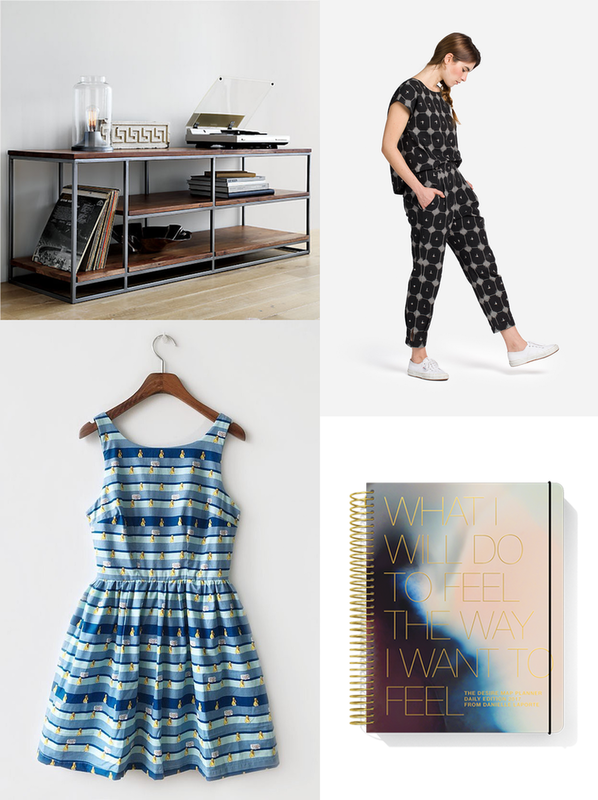 Bold patterns and minimalist like woah. I love Brandon Boyd, and his words really spoke to me.